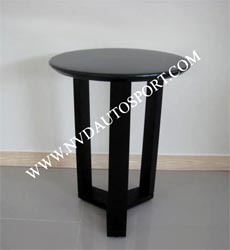 - Small size : Diameter 40.0 Cm. 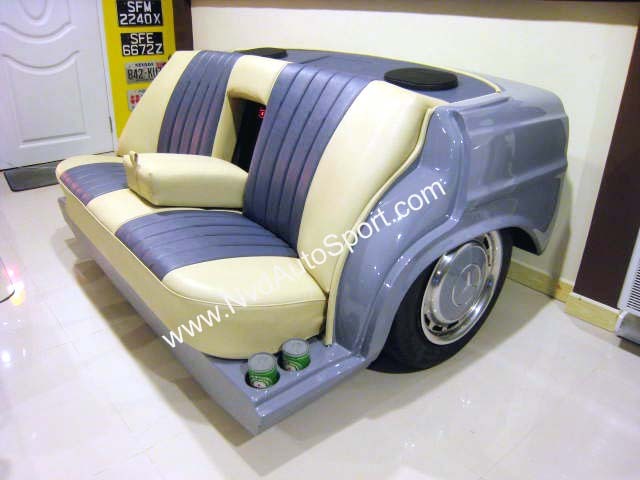 x Height 55.5 Cm. 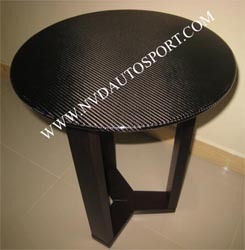 - Large size : Diameter 50.0 Cm. 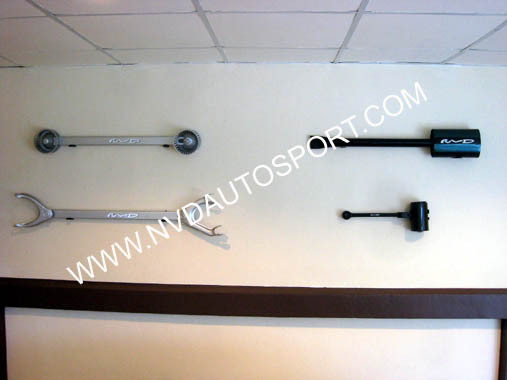 x Height 65.0 Cm. 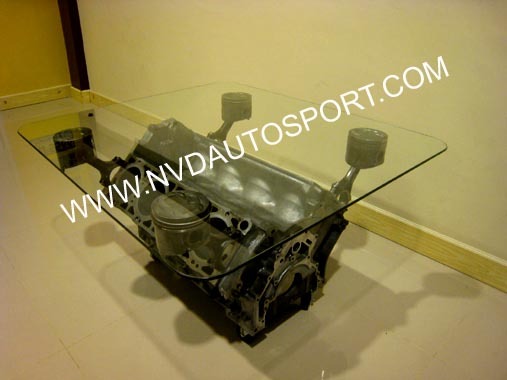 NVD Office Table set is manufactured from the used car spare parts. 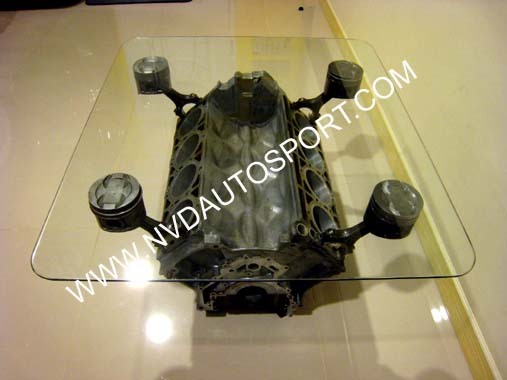 Table is made from Mercedes Benz trunk with the Shock absorber as the table's legs. 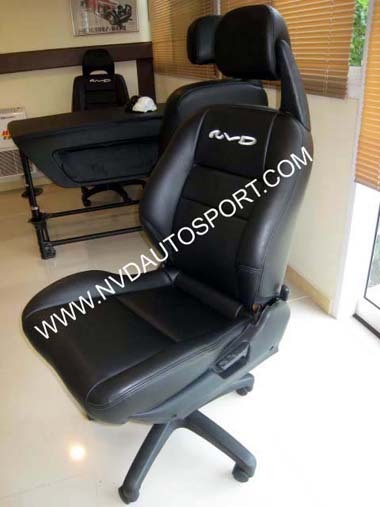 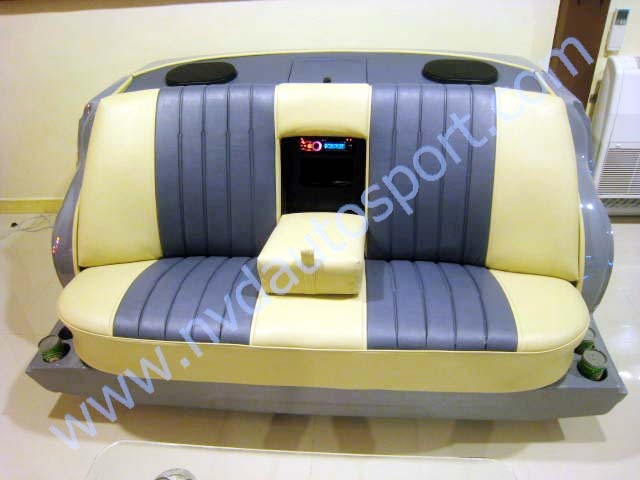 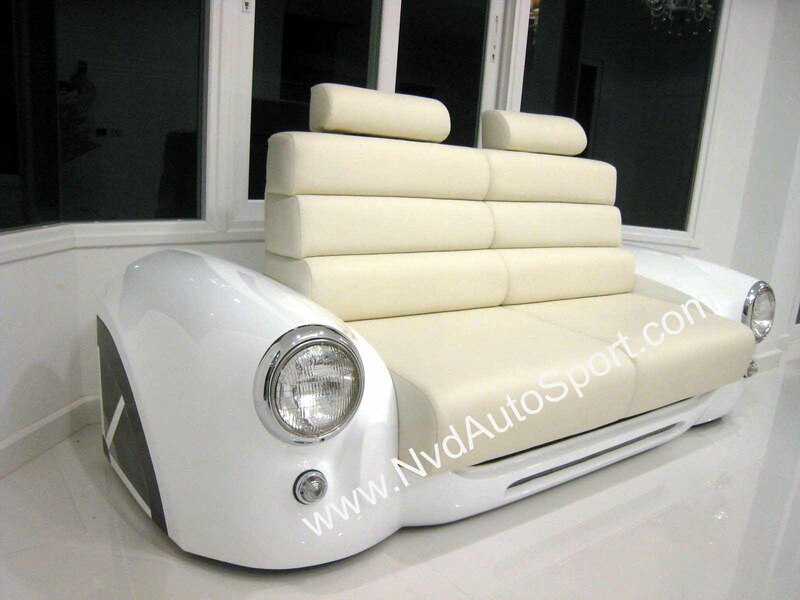 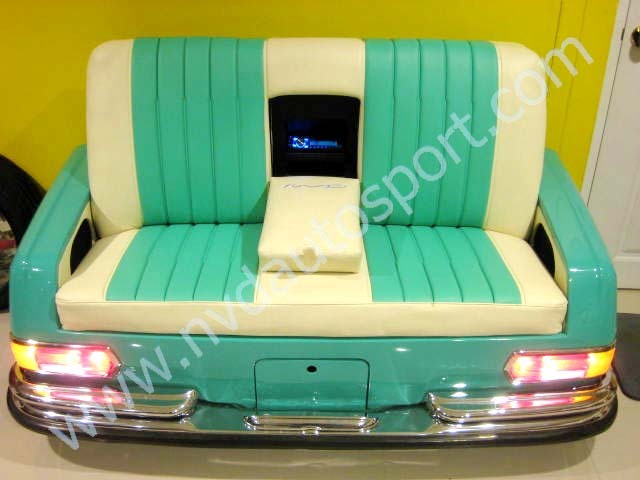 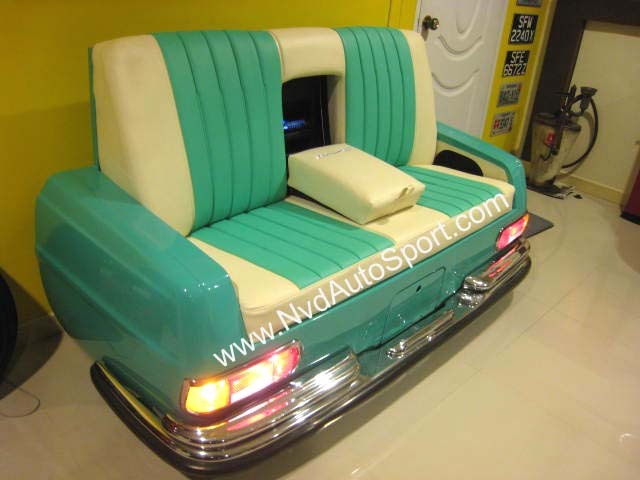 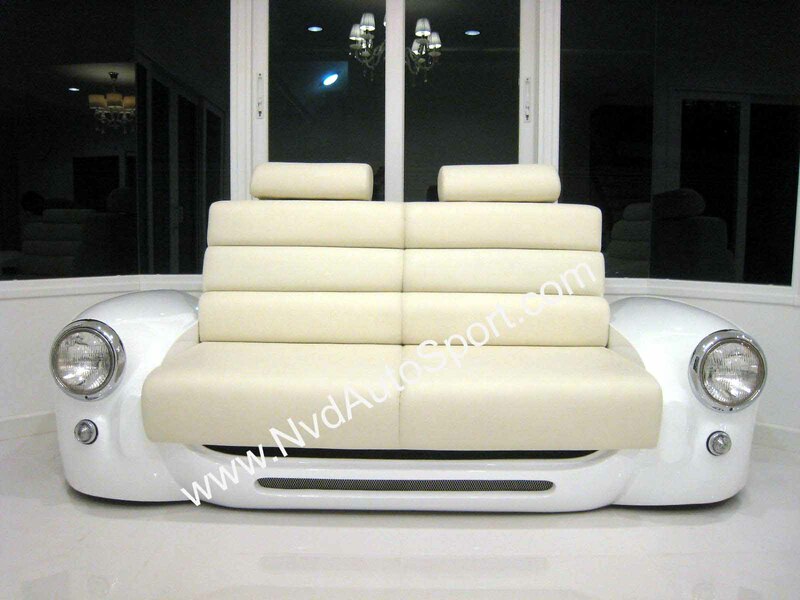 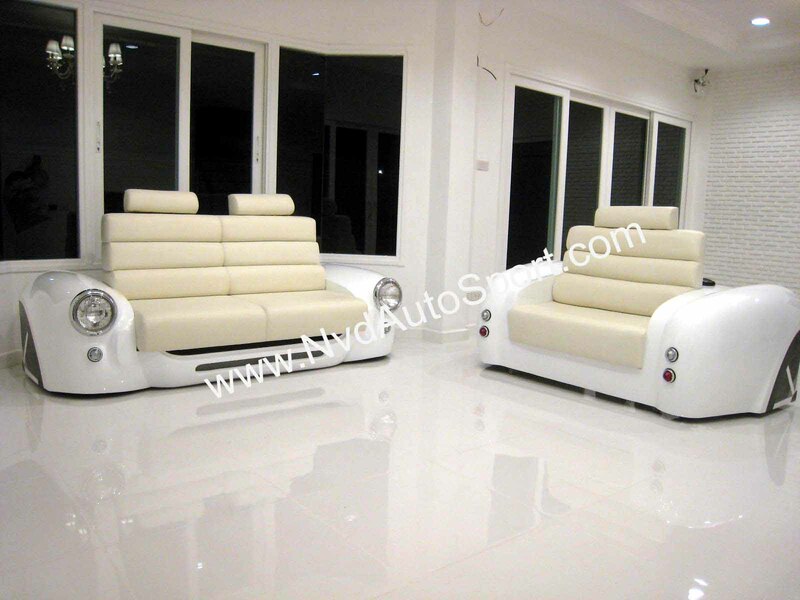 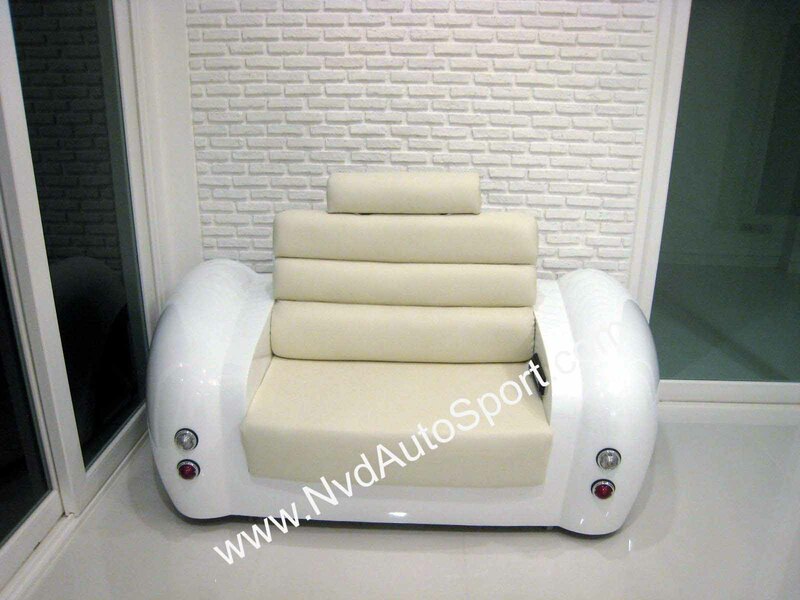 The guest chairs are manufactured from the sport car seat which can be manually adjusted. 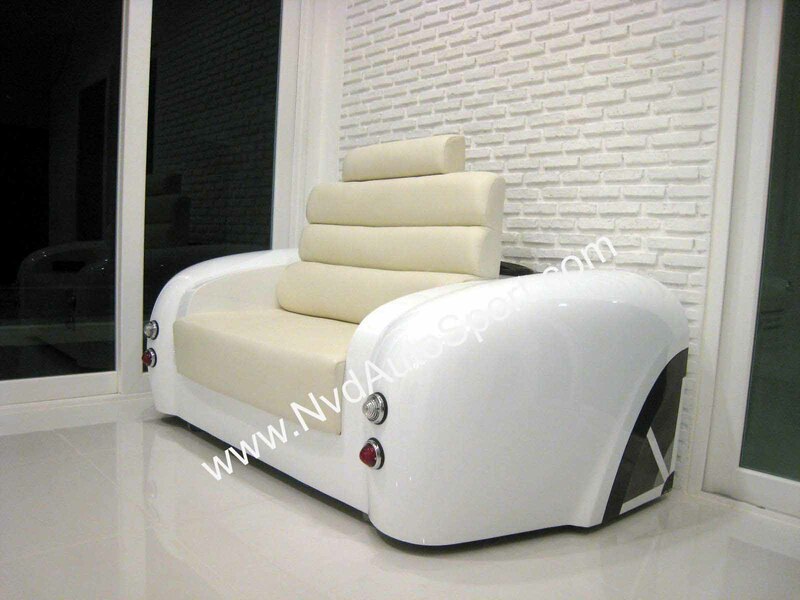 The main chair is electrical adjusted. 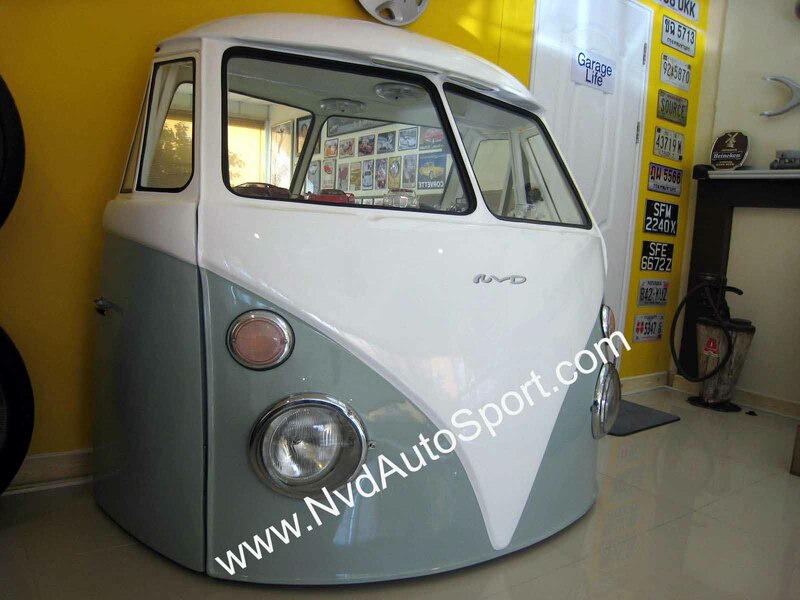 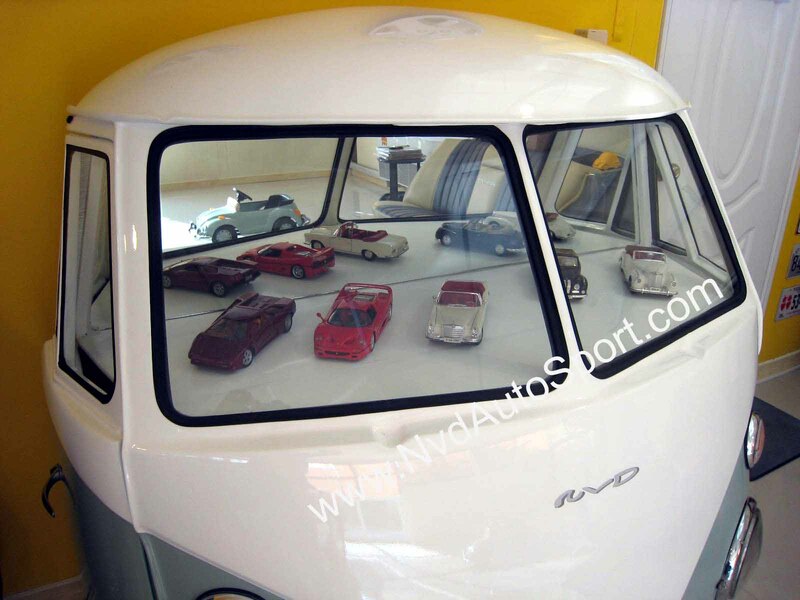 The Showcase Cabinet is being replicated from the actual size of the Volkswagen Classic van, comes complete with the light and glass doors. 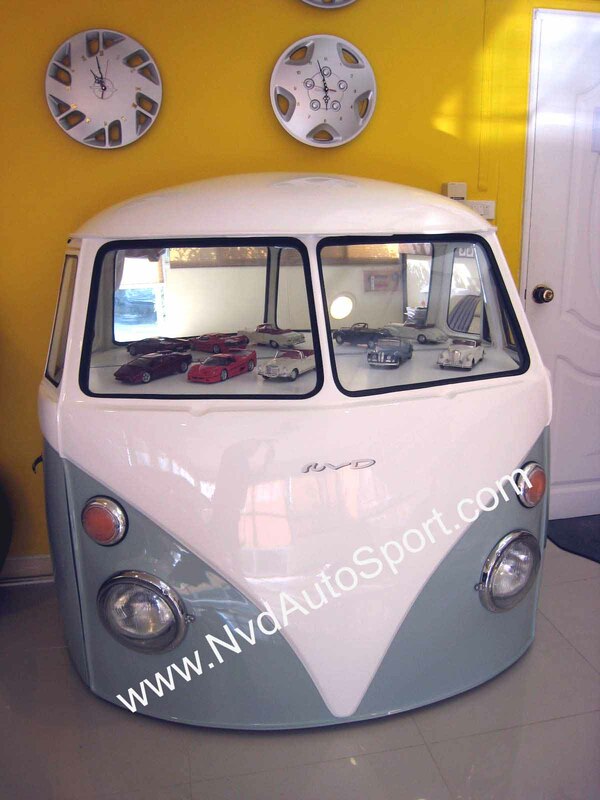 The Showcase Cabinet made from the used rear part of the Van, comes complete with the light and glass doors. 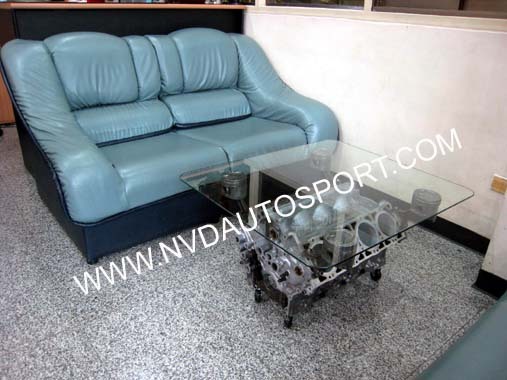 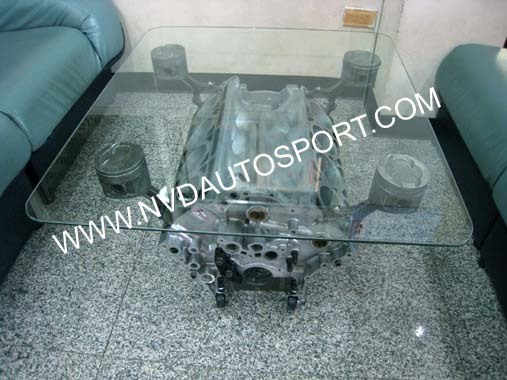 NVD Glass Table is manufactured from the used V8 Aluminum Engine body. 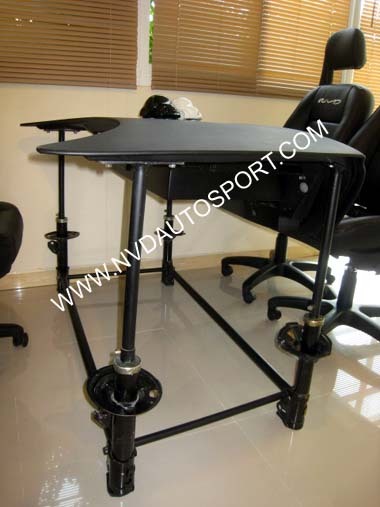 The table is moveable by 4 small wheels. 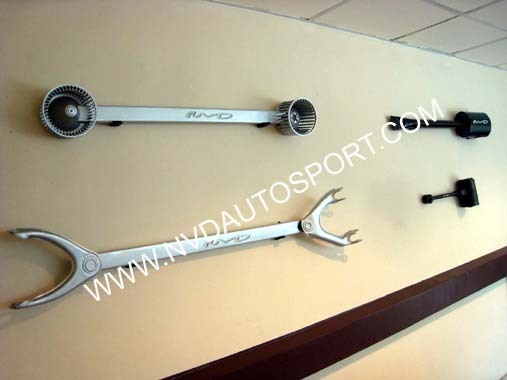 The Wall Decoration made from the used car parts.